Herbert Smith Freehills (HSF) has confirmed that it advised the Commonwealth Bank of Australia (CBA) on its successful consortium bid to acquire Property Exchange Australia (PEXA). The transaction, valuing PEXA at about $1.6bn, won out over the IPO of the company as a way for initial owners to exit. CBA has been a shareholder since the founding of PEXA in 2011. DLA Piper and Allens earlier confirmed their roles in the deal. HSF said Mills Oakley also acted on the deal. The HSF team was headed by partner Tony Damian, who was supported by senior associates Nick Conway and Li-Lian Yeo, as well as solicitor Timothy Coorey. Partner Liza Carver, consultant Tony Coburn, and solicitor Rebecca Prior assisted with competition and regulatory issues. Damian, who said that CBA is a long-standing client, explained how the transaction was complex. 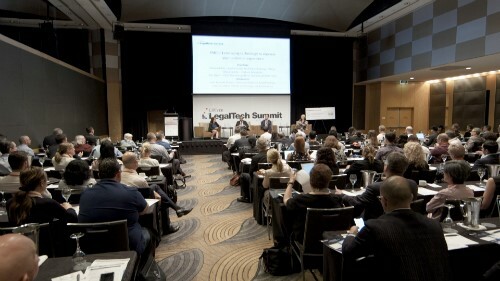 He also said that the deal is indicative of the state of the e-conveyancing industry in Australia.